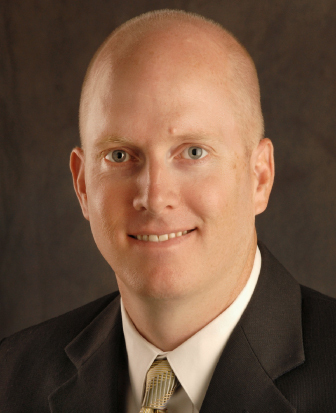 Dr. Halversen is fellowship-trained and board certified in diagnostic radiology. His expertise includes Pediatric Radiology, Neurological Imaging / MRI, and PET/CT. After graduating from medical school at The George Washington University School of Medicine, he completed a residency in diagnostic radiology followed by further training in pediatric radiology at the Cincinnati Children’s Hospital Medical Center. In addition to his medical expertise, Dr. Halversen holds a BS in Biology with human emphasis, graduating from the University of Utah. While in the military Dr. Halversen’s responsibilities included Chief of Ultrasound; Quality Assurance and Risk Management Officer in the Department of Radiology; representative to the Madigan AMC Trauma Committee; and a member of the Educational Committee, overseeing a 20 resident training program in Diagnostic Radiology. He has been honored by the United States Army with the Army Achievement Medal in 2002, 2003 and 2005, as well as the Meritorious Service Medal for exemplary service as Academic Staff Radiologist in 2006 in support of Operation Iraqi Freedom while serving as Chief of Radiology for the 47th Combat Support Hospital in Mosul, Iraq. Professional Societies include Radiological Society of North America (RSNA), Society of Pediatric Radiology and European Society of Radiology.